Home / Uncategorized / iTOL Questions- How do I establish if training is the right course of action? How do I establish if training is the right course of action? 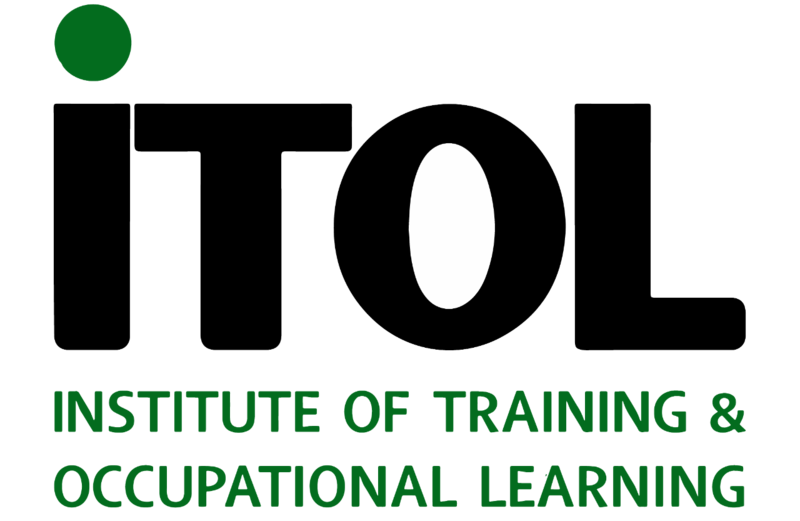 iTOL Questions is a series of mini-blog posts that aim to answer common L&D related questions and provide help and support for L&D professionals. This is an all too familiar scenario in the L&D profession, organisations are split into different divisions and the managers of these divisions have their own internal issues. So they put in a request for training, putting their issues down to staff inadequacy and believe this to be the solution. It is a possibility that managers are simply reacting to their issues in such a way that they blame their staff, when it could in fact be a number of other reasons. It is our role as L&D professionals to assess the situation and establish the cause of the issues, it is not always a staff error and assuming so could have a negative psychological issue on the staff in question, and reduce productivity overall. There is a good chance that lack of knowledge and skills are contributing to the issues that a division faces, however it is typical that there is some other factor in play. We can educate, train and develop staff to their full capabilities however this will not always influence external factors. It could be that existing systems are having a negative impact on productivity, or staff incentives are promoting the wrong type of behaviour. This would not be a skills issue but a managerial issue, for which further training would provide little support. You should ask questions to establish the true cause of the issue, make use of your analytical and your problem solving skills. Ensure that you are personable and non-abrasive, find out who is involved and speak to them individually to find out their experience of the work and how they are coping with it. Keep in mind that the people who you are speaking to could be the cause of the issue, including the managerial staff so aim to be analytical without being pushy. Find out if they know that they are underachieving, find out their understanding of why and if they are even bothered about it. Finding out about the employee’s personal understanding of their work can reveal the wider picture about their working life, for example the issue could be centred on morale, which would influence the way you deal with the issue. If you do agree to carry out training with no insight into the situation, then you run the risk of being brought into the issue yourself. If the problem is an external issue rather than a gap in skills and knowledge then the manager can shift the blame onto inadequate training rather than the real cause of the issue. The roper management of training requests hold a number of benefits, not only for your reputation as an L&D professional but also for the staff whose skills may be at an acceptable level and face accusations of incompetency.